A good DJ or MC can make or break an event, if you’re looking for event entertainment that is high energy and fun, Lime Lights Entertainment DJs are known to be classy and not cheesy keeping your guests entertained throughout the night. With over 10 years of party rocking experience, our talented and professional DJs will guarantee to make your next event the party of a lifetime! 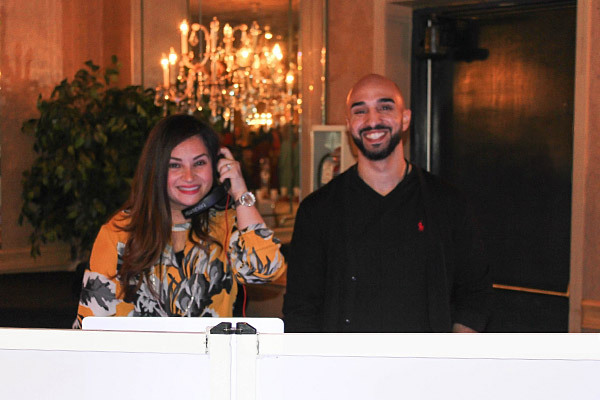 Our accomplished DJs are equipped with professional, top-notch sound equipment, and high-quality music collections. Lime Lights Entertainment DJs have developed the exact skills they need to get every single one of your guests movin’ and groovin’. And don’t expect just one kind or genre of music: Our music collections include Spanish, Turkish, Russian, Indian, Middle-Eastern as well as today’s biggest hits. Our extensive music library will get any crowd of people at any kind of event to have the absolute time of their lives. Get your party started by contacting us to book your DJ today.